Feel free to ask any tree removal or trimming questions over the phone. 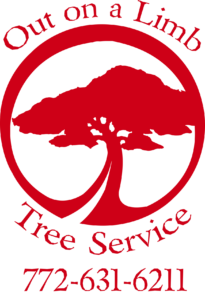 Feel free to ask any questions about our tree services over the phone, or get in touch via our contact form below. Your message will be dispatched directly to our staff who will answer as soon as they can. Out on a Limb was started in 1999 by Jason Moore. Jason has a wealth of knowledge and experience in bringing out the best in tree shaping and design. With Jason's knowledge, you can count on OUT ON A LIMB to take care of your trees at a reasonable price. No job is too big or too small. We have a large assortment of professional equipment.